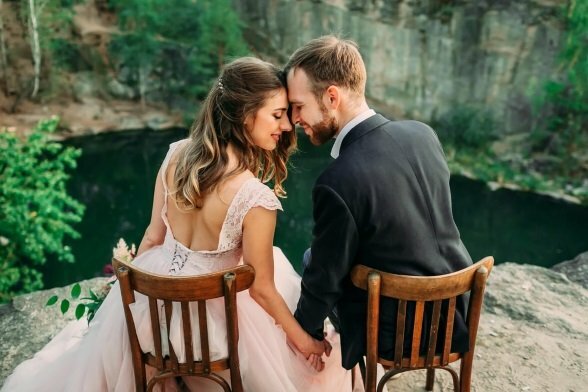 The cost of planning a wedding has climbed to astronomical heights, making it difficult for the average Jane to make a respectable wedding on the average monthly salary. For this reason, more people are turning to personal loan services for the funds to create the day of their dreams. Personal loans require no collateral, so you can receive the money without putting down a security deposit (unlike a mortgage or car loan, for example) and use it for whatever purposes you want. Is a personal loan the right choice for you? Where can you find the best personal loans? And, what should you look for when comparing your options? Here’s everything you need to know about financing that special day. Making an itemized list of what will be required for the big day. This should include vendors, apparel, transportation, and other expenses. Some items to remember are venue, band, flowers, dresses, hotel, honeymoon, photographer, wedding favors, rings, and unexpected expenses. Do some research into how much these things cost in the real world. You can go online, go into stores, and ask friends. Do your research and find the best deals. With a realistic price bracket in mind, make up your own budget. Decide together with your partner how much you are willing to spend on each area of the event. Some things may be more important to you (ex. a large dance floor or colorful floral bouquets), while others will be less (ex. a smaller band or local photographer). You can decide to allocate more money in your budget to the things that matter to you the most. Think of ways you can save, too (ex. evites instead of paper invitations, disposable cameras instead of a professional photographer, etc.). Once you’ve taken all of these into consideration, you can crunch the numbers to see how much you will really need for your personal loan and base your application on this more realistic amount. A personal loan affords you the flexibility to access a large sum of money at one time with the ability to pay it back over a long stretch of time. This ensures that you can pay it back responsibly and without feeling the financial strain of a major debt. It’s important to look for a loan that affords you the most reasonable rates and flexibility, however, so pay attention to the terms of the loan and the requirements you’ll need to meet in order to access these terms. The most relevant term to weigh is the APR. This is an aggregate of how much you will pay on top of the actual loan amount, so it makes a big difference. 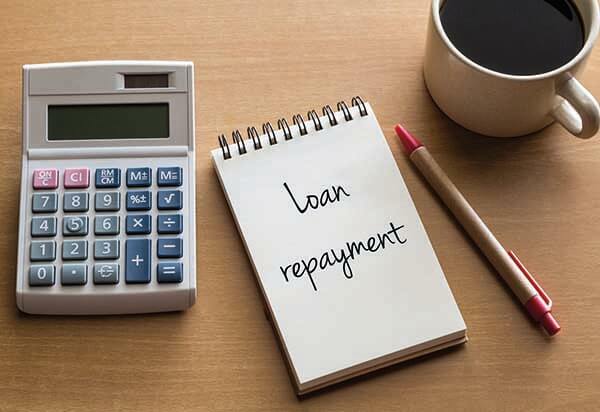 A personal loan APR (annual percentage rate) can range from as little as 5% to as high as 35% depending on your credit history, loan amount, lender, and length of loan repayment. The higher the APR offered, the more you will have to pay out over time. While lending marketplaces like LendingClub can get you some pretty low APRs, direct lenders like SoFi will generally have the best terms, if you qualify. Also, look for a lender that has good repayment terms, this way, you won’t be stuck with astronomical monthly payments that you can’t afford. For example, LendingTree provides loans up to $35,000 and allows you to take out contracts as long as 180 months, so your monthly repayments can be quite reasonable. This will allow you to pay off your loan in relative ease. Eligibility is another important factor to consider because all lenders will require certain criteria be met in order to qualify for their loans and lower rates. Lenders look at your credit history as an indicator of how responsibly you’ll pay off your loan. The higher your credit score, the more prone you are to approval at a lower rate. That being said, lenders like Even Financial will work with scores as low as 580, so there's where to turn no matter what. Once you’ve decided that a personal loan is the best option for you, you want to also find the best provider for you. There are hundreds of options online, so don’t grab at the first offer you receive. Instead, weigh the options before you to see which one gives you the most advantages. Services like AmOne or LendingClub are loan aggregators, so you can receive multiple offers simultaneously and compare the terms for the most beneficial one possible. 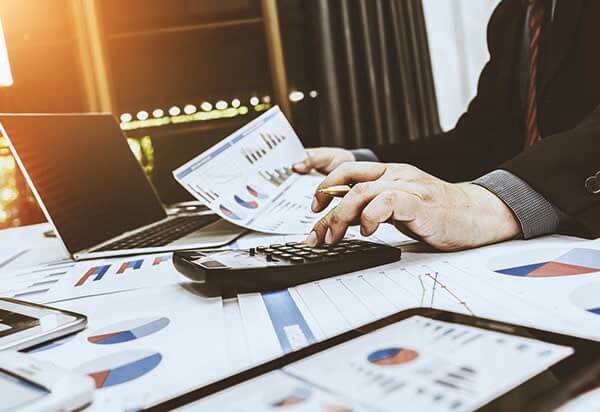 While variable rates offer the opportunity for potential savings, fixed rates are a sure thing, and that is something that is highly beneficial when you’re first getting a foothold on new financing situations (like marriage). Fixed rate loans set the loan terms, and they never change, no matter what happens to the market or the economy. This makes budgeting a lot easier for a new couple. Of course, if you have the money beforehand, paying off your loan earlier will help you save on the long-term interest payments. You need to check that the loan provider doesn’t charge a prepayment penalty for early payments though, or you’ll lose out on the entire savings aspect. 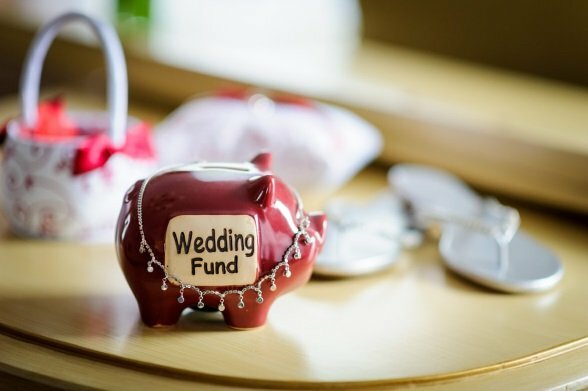 Depending on your specific situation, a personal loan can be the answer for your wedding day blues. First, read our reviews of the top lenders. Then, calculate the numbers, see what kind of terms you can get, and decide together with your partner if this is the best decision for you. Then, finally, go out and make that dream day come true.